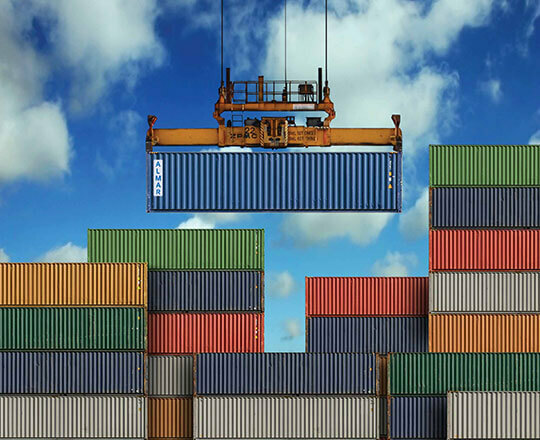 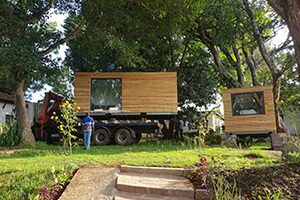 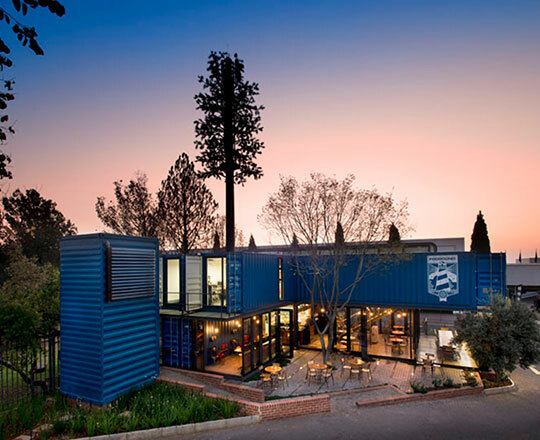 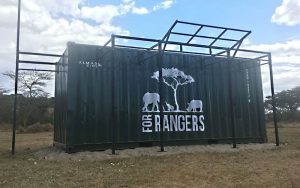 Shipping Containers for Sale or Hire & Container Conversions:Local Relationships. 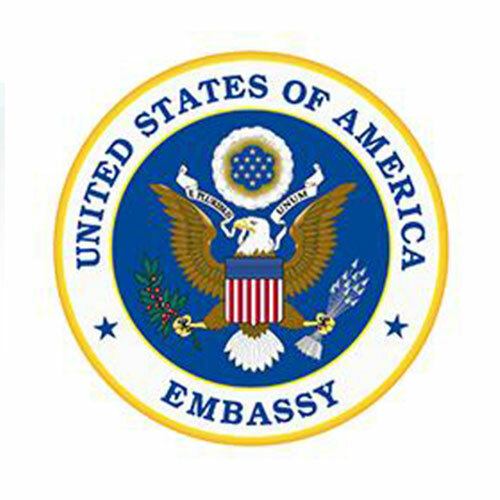 Global Success. 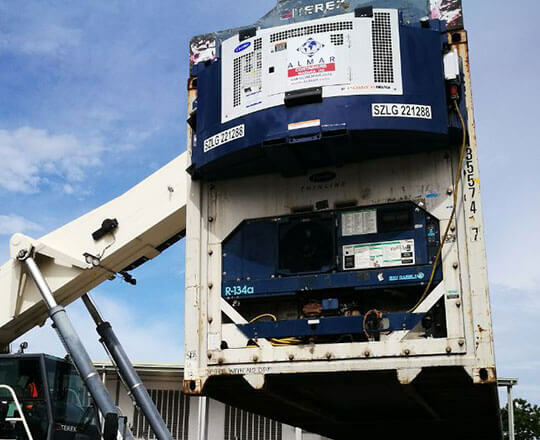 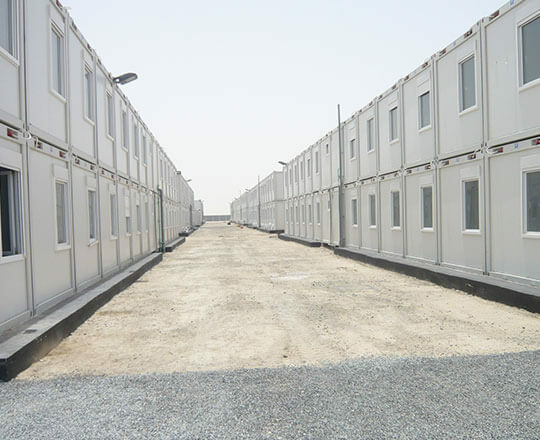 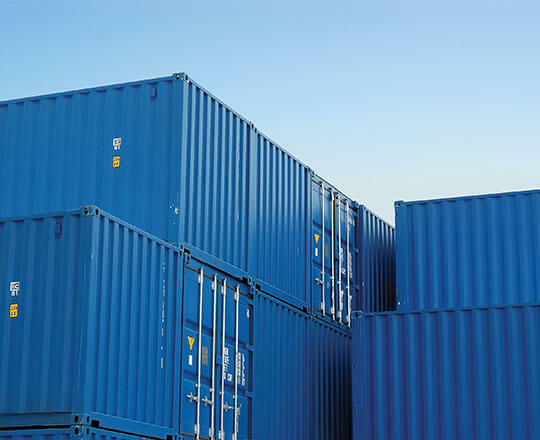 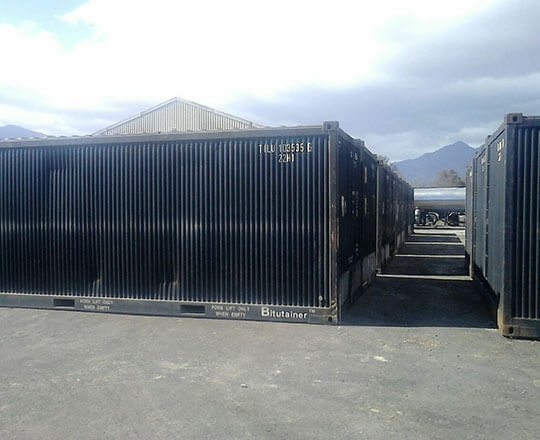 New and used containers for sale: For dry freight, offshore, modular accommodation / office space, refrigerated and specialised container requirements. 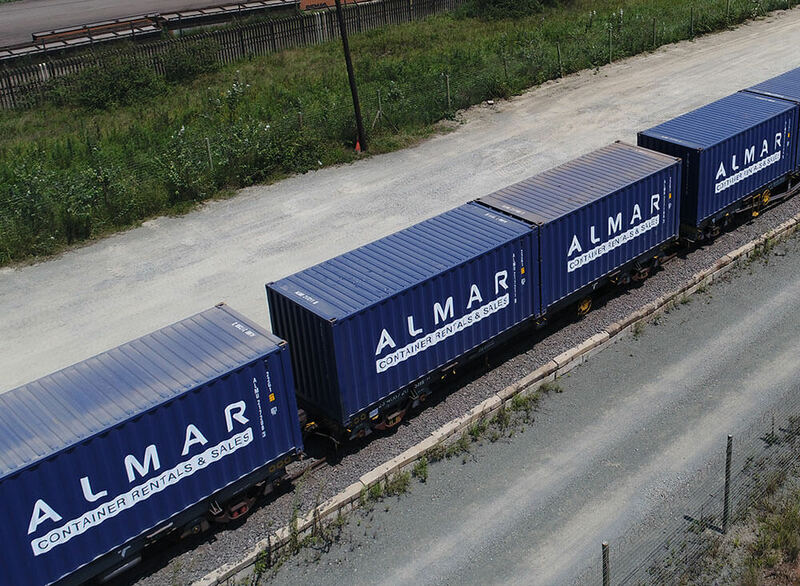 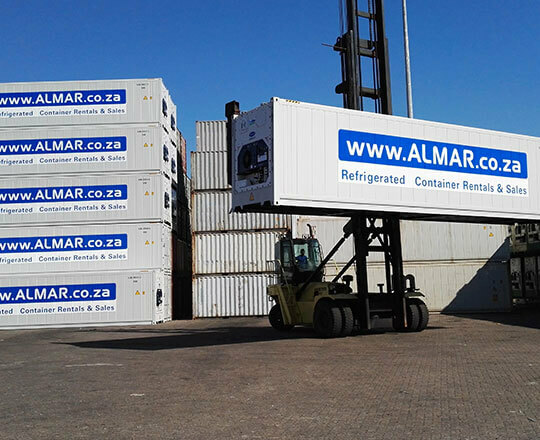 Whether you need to move cargo across the world or add modular space to your business, Almar has a container hire solution for your needs. 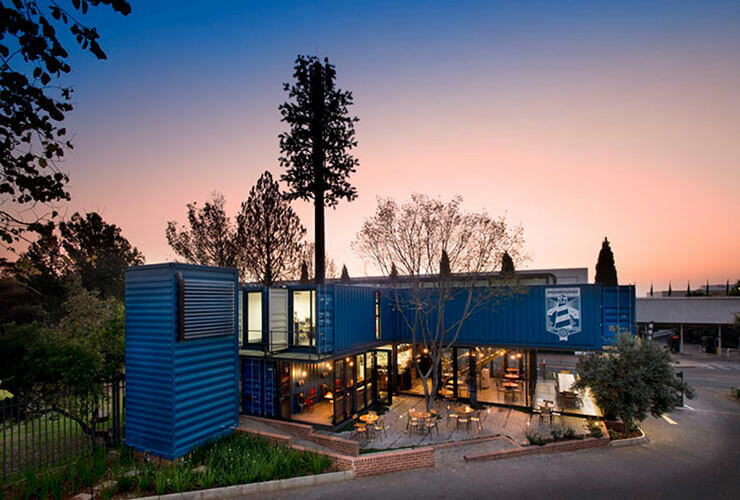 Container conversions are robust & modular, perfect for on-site storage, remote accommodation, additional office space and more. 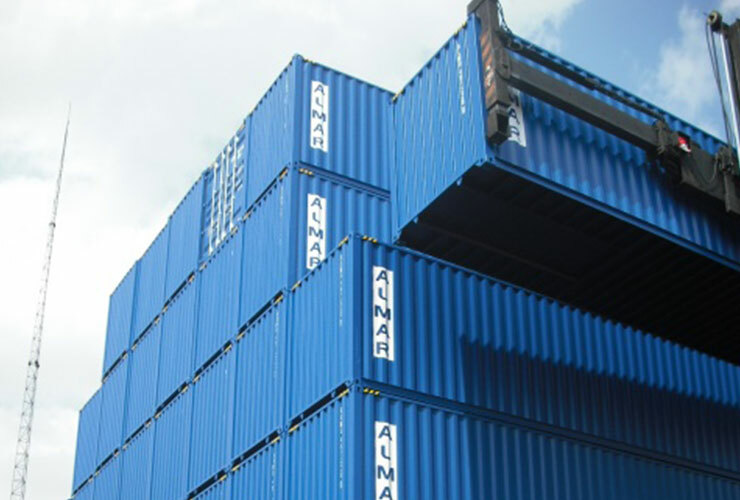 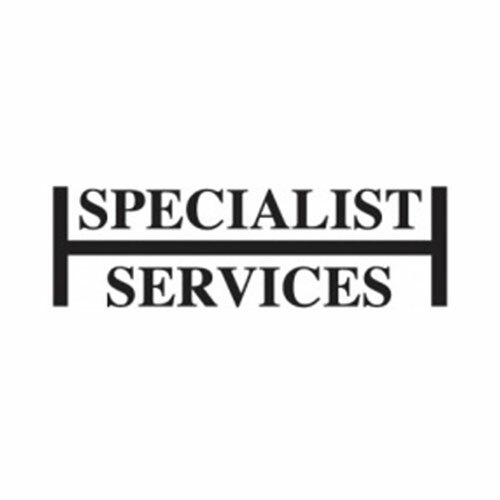 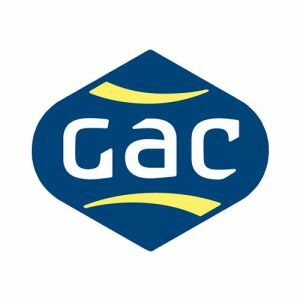 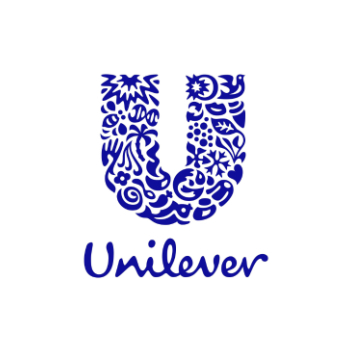 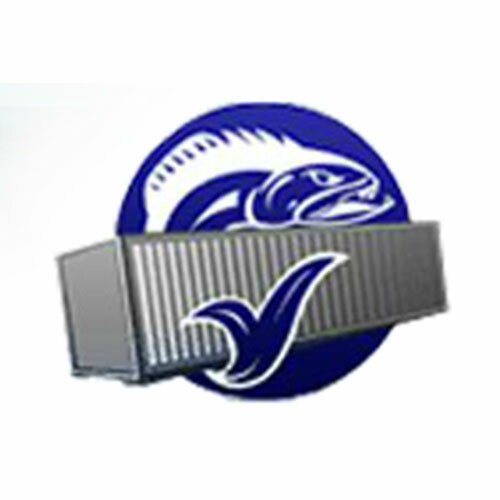 Our promise to you is to go above and beyond in helping you meet your unique needs, through service excellence, innovative container solutions and a strong global network and presence. 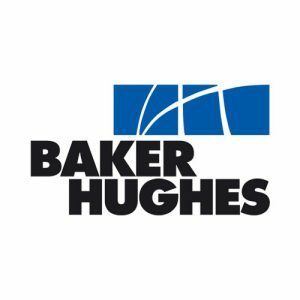 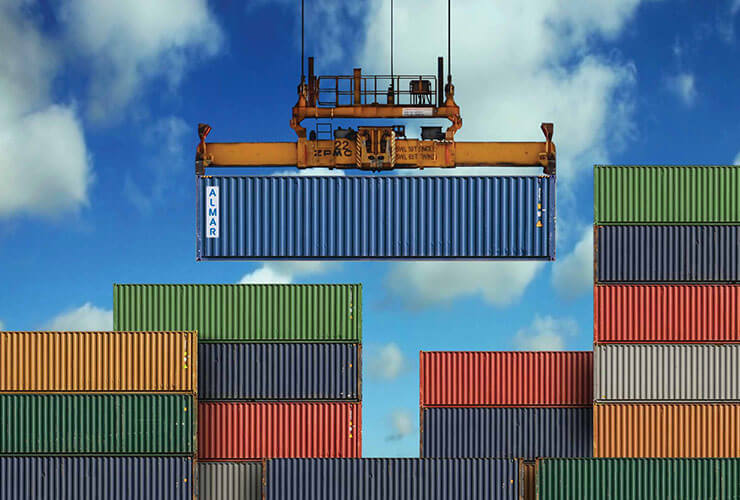 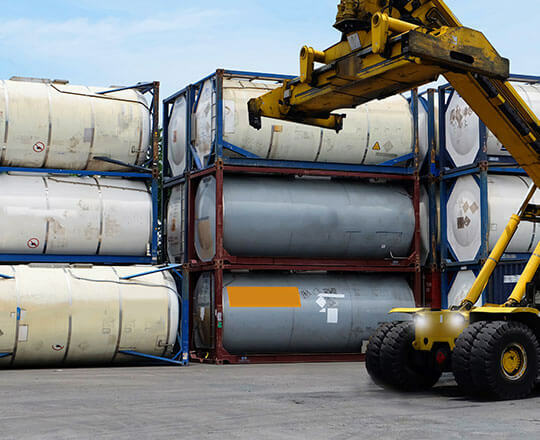 By focus on building strong relationships with our clients and suppliers, we have been successfully selling and hiring containers to partners worldwide for over 25 years.